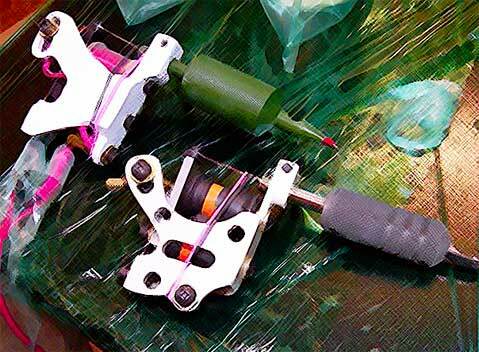 All our products are handmade at our shop in Northern Virginia. 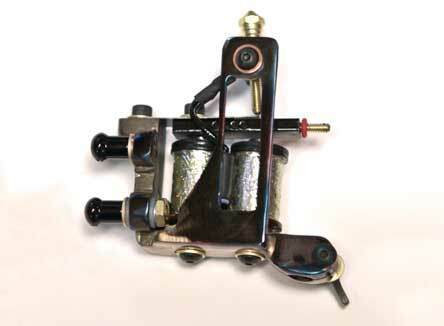 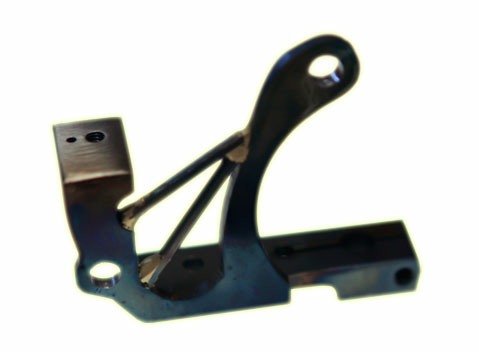 Tattoo machines are professional pieces of equipment. 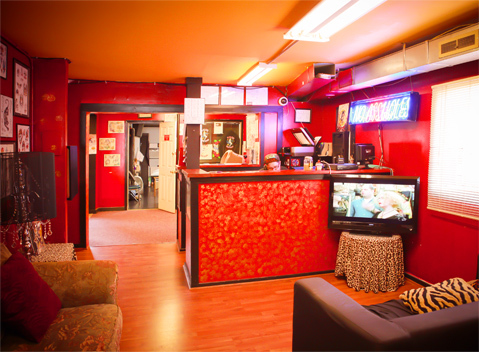 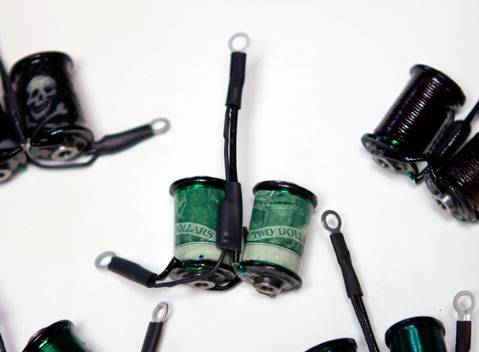 A well made machine can last for years and provide thousands of quality, high-grade tattoos.